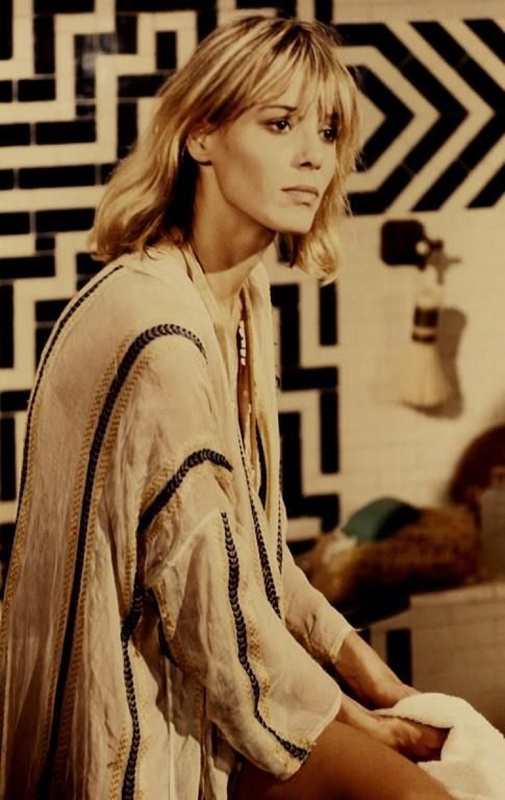 We’ve paid tribute to Anita many times before at Glasshouse - her shaggy hair was the epitome of 60’s cool and led the way for the Alexa’s and Sienna’s of later generations. But Anita (and her bohemian style) was a real one-off. She was a poster girl for rock chick nonchalance, wearing her wispy fringe and knee-high boots like a true art form. She went out with not one, but two of the Stones’ frontmen and lived out her colourful life alongside them - often being cited as the band’s extra member. She was an icon in many ways, but for us, it was her hair that embodied what it was to be a true 1960’s groupie princess. Never neat and rarely without some sort of chopped-into fringe, Anita did the bedhead before it was even a thing. It was a perfect match for a wardrobe defined by waistcoats, suede suits, shearling and fur - all of which are routinely moodboard-ed and referenced in fashion (and probably will be for a long time). Anita’s life wasn’t without chaos and controversy. 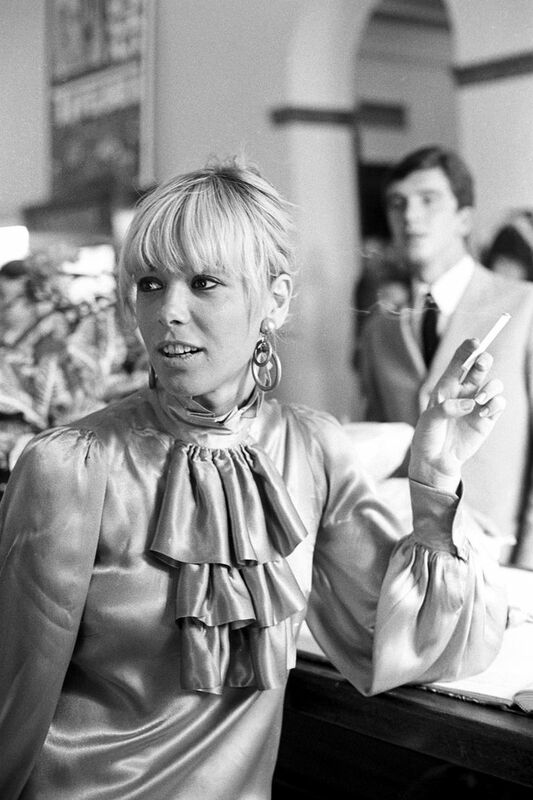 Her drug and alcohol habit continued long after her relationship with Keith Richards and her outspoken nature often got the band into trouble. But like any real “I’m with the band” babe, there was only one unkempt hairstyle that paired perfectly with her hedonistic lifestyle. Culturally, it was one of the first hairdo’s to challenge the neat, roller-ed hair of the early 60’s and coincided with the explosion of British music. Both were a bit anarchical and equally as full of attitude. As a result, Anita’s look became a pin-up for a generation of rock girlfriend wannabes - we still get the kind of messy, long-layered style requested in the salon all the time. During her later life, Anita shunned her former party years in favour of a quieter life. As a lifelong vegetarian, she took to growing vegetables in her Chiswick allotment and enrolled in botanical drawing classes near to her home in Chelsea. In an interview with Lynn Barber back in 2008, Anita spoke of how she turned down a deal to write an autobiography - “The publishers want to hear only about the Stones and more dirt on Mick Jagger and I’m just not interested. They all wanted salacious”. We like a woman who sticks to her guns and Anita certainly lived life to her own tune. Her hair and style did the same - always managing to look original and never boring, overdone or “put-together”. We like to think there’s room for more Anita’s in the world - and there’s no doubt she will be sorely missed in the world of fashion and music. 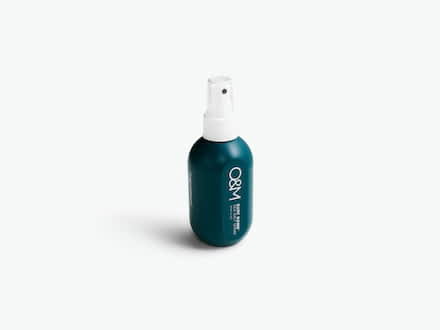 Take natural texture to the next step just like Anita with this natural, gritty sea salt spray. Just spray, scrunch and live out your 60’s rockstar dreams.